A recurring character of fantasy cinema is the charismatic figure, the miracle worker, the ‘Rasputin’. A new duellism of conjurer/magician, or fraudulence/candour emerges here, yet another variation on the appearance/reality theme that we have seen so often already. 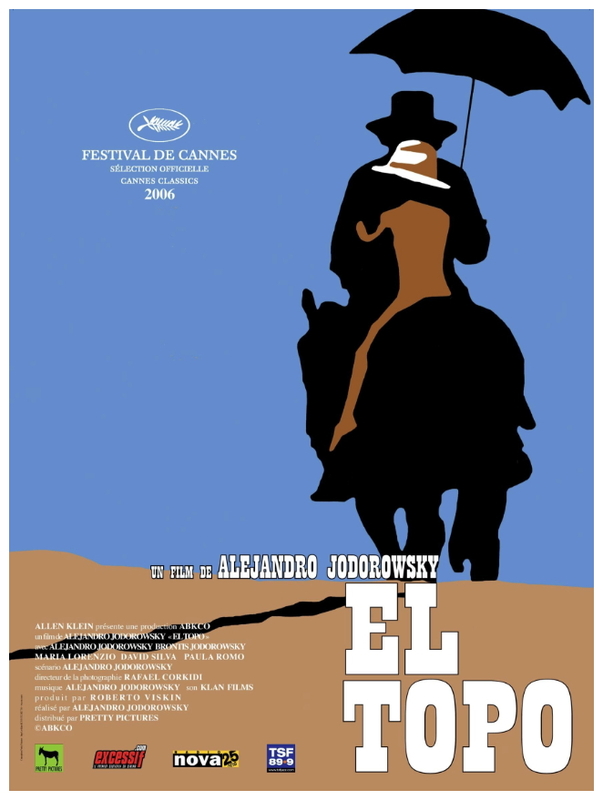 The cult movie El Topo (1970) presents one of the weirdest of all charismatic figures, the eponymous El Topo aka The Mole, played by its eccentric writer-director who appears in virtually every scene, a Chilean of Russian descent named Alejandro Jodorowsky. 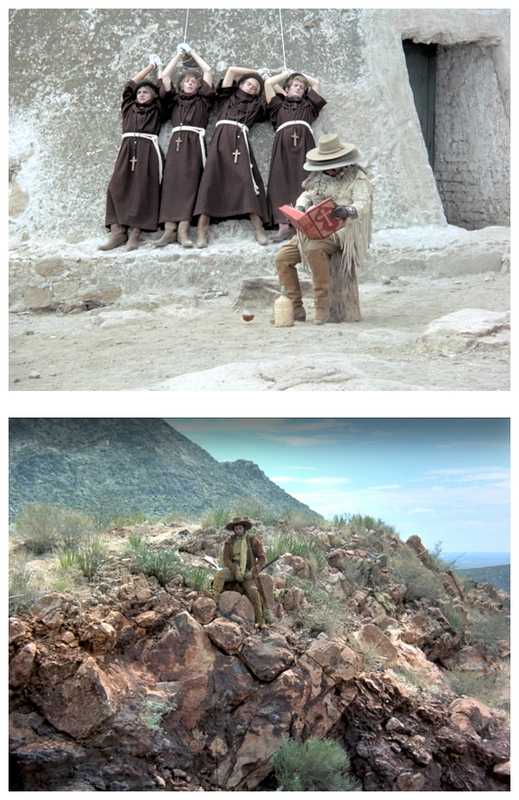 El Topo rides in black leather through the desert accompanied by a naked little boy named Hijo, played by his own son Brontis Jodorowsky. They enter a frontier town littered with disembowelled corpses, and encounter fetishist bandits who fondle shoes, and monks whose leader they castrate. 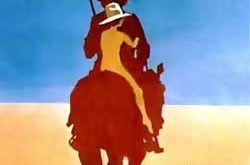 Abandoning the boy and taking a woman named Mara (Mara Lorenzio), El Topo returns to the desert where he duels with the Four Masters (Zen gunslingers who are said to be faster on the draw than he) and events accelerate. There’s an endless parade of biblical references, Freudian motifs and Jungian symbols. El Topo starts out vain and selfish, eager to attain power and glory, only to find himself bereft and empty once he achieves his goal. Realising the futility of his mission, he renounces his worldly ambitions and, mad with guilt at having used dirty tricks to win these duels, he allows himself to be crucified, is resurrected, lives with dwarfs and cripples, meets homosexual cowboys, and decimates a township. He returns from the desert as a cleansed empty vessel with the weight of the world’s suffering on his shoulders, eventually sets fire to himself and finally dies, his honeyed grave is seen covered with bees. 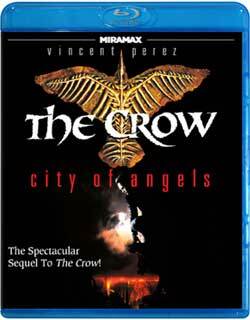 This cross between spaghetti western and religious allegory is pure surrealism. Jodorowsky always insisted that it was never intended to be a comedy, a tragedy, a political film nor a religious film – it meant to be everything, all genres. The title of the movie (and the lead character’s name) is a metaphor for underground cinema during the seventies – the mole digs holes so as to emerge from the underground to the surface – and reflects the way some low-budget independent films were gaining mainstream popularity during that decade. Jodorowsky takes the simplistic story of a gunfighter who sets out to defeat the greatest quick-draws in the land, and turns it into an allegory for a man’s quest for enlightenment. El Topo journeys across a desert filled with brutal gangs and grotesque surreal warriors, each symbolising a different stage in the hero’s journey. 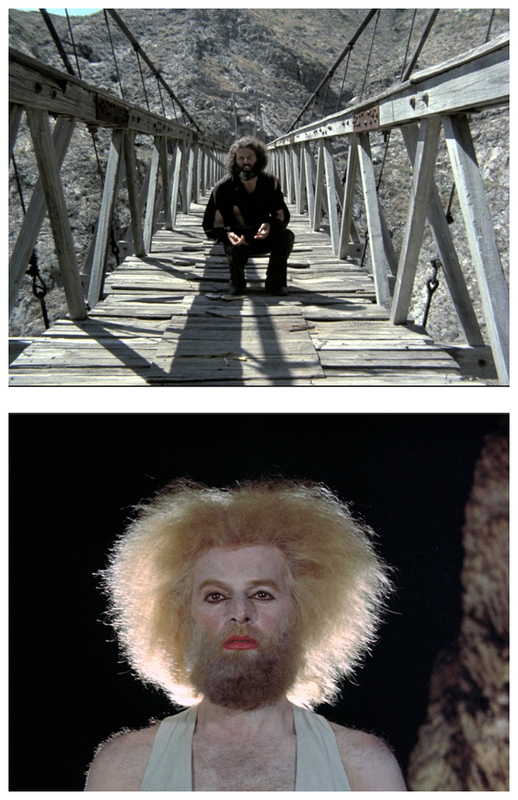 El Topo may be God or Satan but, whatever the case, Jodorowsky is obviously having a great time. He has an energetic visual sense and, while the film is often irritating, it is seldom boring. 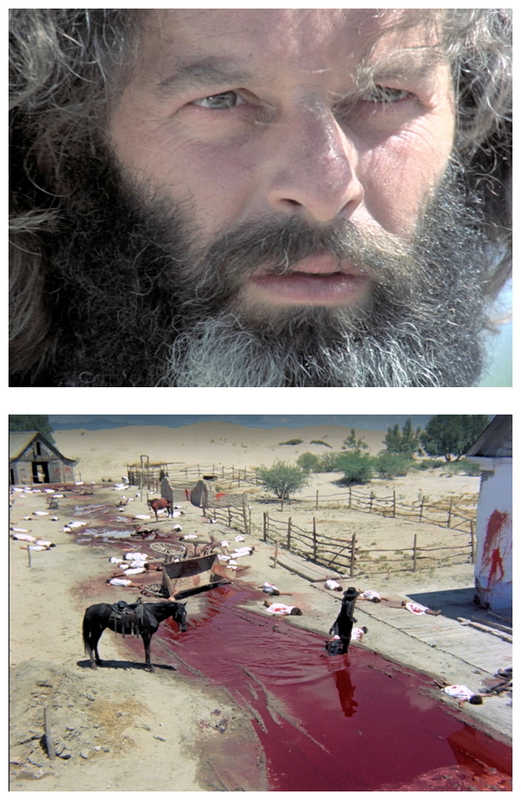 Unlike other westerns, El Topo makes no pretence at naturalism nor historical accuracy. The world depicted is a highly personal landscape, a setting for the cycle of Life, Death and Rebirth. Admittedly, one might say that it all comes across as a bit pretentious, and that casting himself as the lead is the height of narcissism, but the final result is fascinating for being a product of its time, a document of the philosophies and fears that people were confronting back then. First released as an underground film, it was thanks to John Lennon and Yoko Ono that the film acquired a worldwide distribution. Lennon was so impressed by the movie that he urged a close friend of his to buy the rights and take charge of distribution. 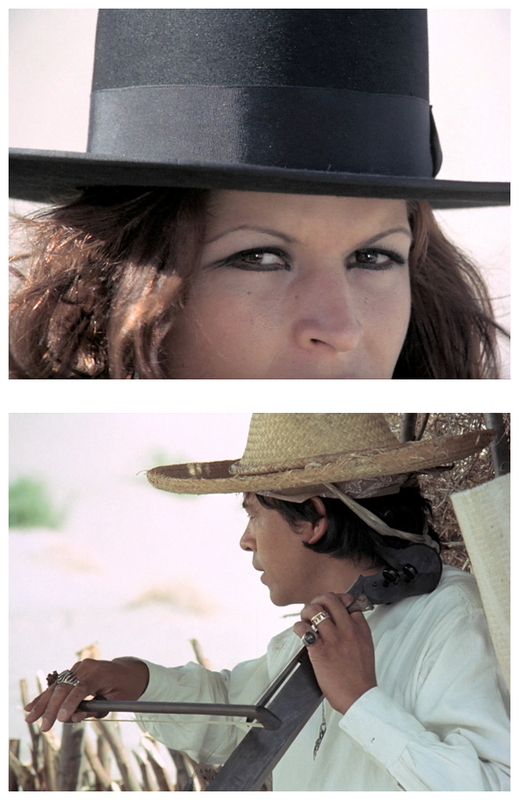 Other fans of El Topo include Bob Dylan, Dennis Hopper, Peter Fonda, Samuel Fuller, David Lynch, Marilyn Manson and Peter Gabriel (inspiring the Genesis concept album The Lamb Lies Down On Broadway). 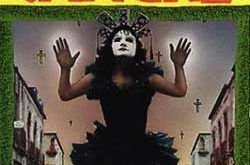 The film also became an important cultural artefact for the Hippy movement during seventies America, but never really caught on in Europe despite its somewhat surreal manner. 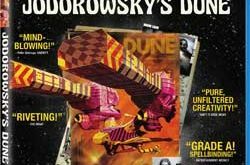 A few years later a French consortium purchased the film rights to Frank Herbert‘s novel Dune and put Jodorowsky in the director’s chair. The announced cast and crew sounded like a dream: starring Orson Welles, Mick Jagger, David Carradine, Gloria Swanson, Geraldine Chaplin, Salvador Dali and Herve Villechaize; music by Pink Floyd, Karlheinz Stockhausen, Henry Cow and Magma; design by Chris Foss, Jean (Moebius) Giraud and H.R. Giger; script and special effects supervised by Dan O’Bannon. Just as the storyboards, designs and script reached completion, the financial backing dried up. 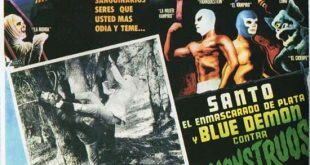 According to Jodorowsky, “The project was sabotaged in Hollywood. It was French and not American. Their message was ‘not Hollywood enough’. There was intrigue, plunder. The storyboard was circulated among all the big studios. Later, the visual aspect of Star Wars IV: A New Hope (1977) strangely resembled our style. To make Alien (1979) they called in Moebius, Chris Foss, Giger, Dan O’Bannon, etc. The project signalled to Americans the possibility of making a big show of science fiction films, outside of the scientific rigour of 2001: A Space Odyssey (1968). The project of Dune changed our lives.” The film rights were sold once more, this time to Dino De Laurentiis, but that’s another story for another time. 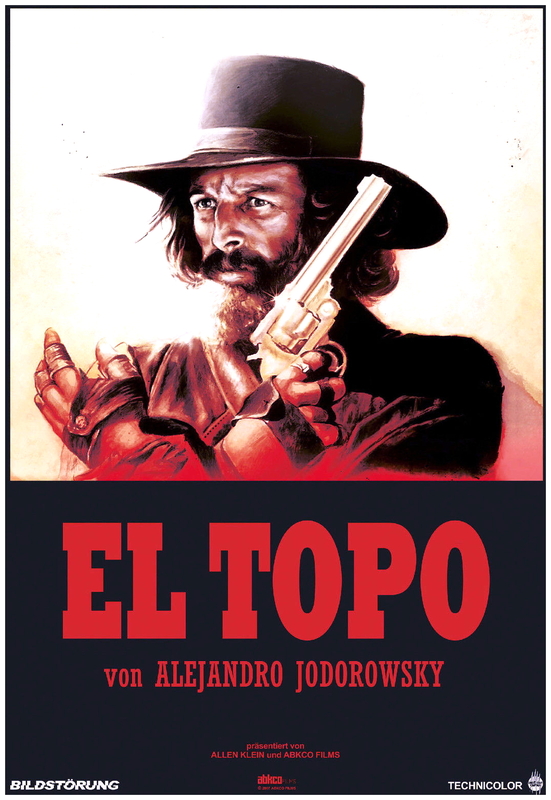 Since the early nineties Jodorowsky has been attempting to make a sequel to El Topo, originally called The Sons Of El Topo (Los Hijos Del Topo) but changed the title to Abel/Cain due to copyright disputes with producer Allen Klein. The character’s name was also changed to El Toro (The Bull): “I am now working on a Franco-Canadian production called Abel/Cain, which is a new version of the same project. The character El Topo has become El Toro – a single slash added on letter ‘P’ changed a subterranean rat into a charging bull.” Set in a post-apocalyptic world and starring rock star Marilyn Manson, the script follows Cain as he teams up with his long-lost brother Abel to battle an enemy adept at technological witchery and, in doing so, overcome the curse that marks their destiny. 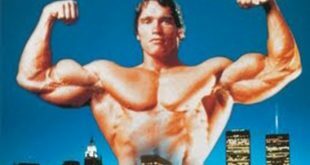 A teaser poster was released in 1996 even though no footage had actually been shot but, due to difficulty raising the cash required, the project has sadly been put on hold indefinitely. And it’s with that rather downbeat thought in mind I ask you to please join me again next week when I have the opportunity to sterilise you with fear during another terror-filled excursion to the dark side of Hollywoodland for…Horror News! Toodles!